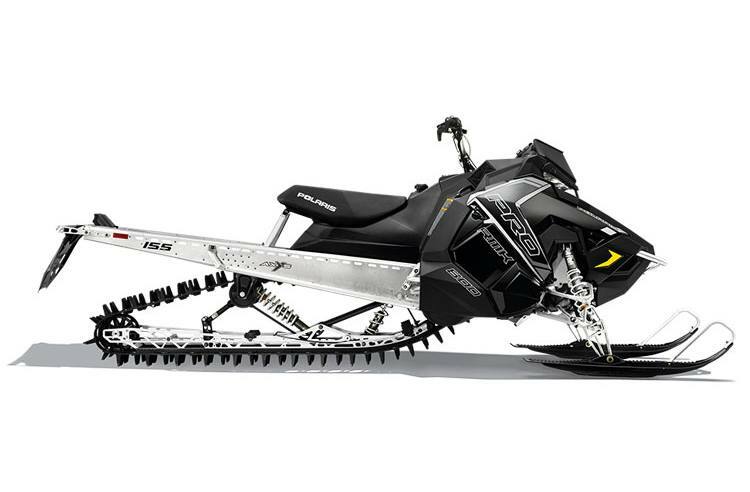 The 800 PRO-RMK 155 is the lightest, strongest, most flickable deep snow sled on the market. 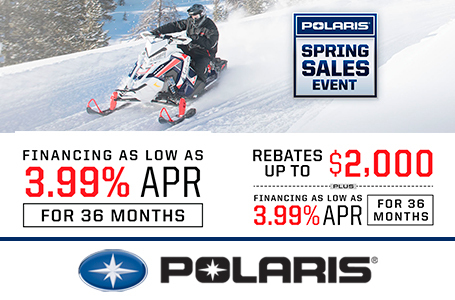 The #1 selling mountain snowmobile features the lightweight AXYS chassis and 800 H.O. 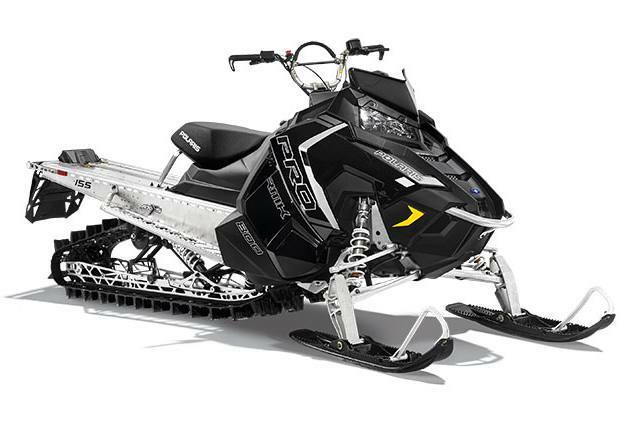 Cleanfire engine, which deliver the industry's best power-to-weight ratio, giving the rider instantaneous lift and immediate response. 15 x 155 x 2.6 in.